CARFAX One-Owner. Clean CARFAX. Certified. *** BACK-UP CAMERA ***, *** BLUETOOTH ***, *** BRAKE ASSIST ***, *** STABILITY CONTROL ***, *** 3.9% APR FINANCING AVAILABLE ***. 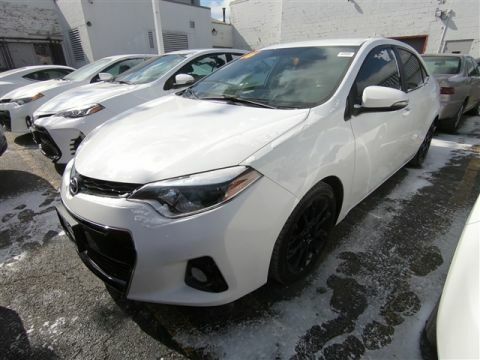 2016 Toyota Corolla Classic Silver Metallic LE FWD 1.8L I4 DOHC Dual VVT-i CVT 29/38 City/Highway MPGWe are very proud of our excellent customer service and 4.4 Star Google reviews! !Toyota Combined Details: * 160 Point Inspection (for Toyota Certified Used Vehicles program), 174 Point Inspection (for Toyota Certified Used Hybrids program) * Powertrain Limited Warranty: 84 Month/100,000 Mile (whichever comes first) from original in-service date * Roadside Assistance * Vehicle History * Transferable Warranty * Warranty Deductible: $50 * Limited Comprehensive Warranty: 12 Month/12,000 Mile (whichever comes first) from certified purchase date. Roadside Assistance for 1 Year (for Toyota Certified Used Vehicles program), Limited Comprehensive Warranty: 12 Month/12,000 Mile (whichever comes first) from certified purchase date. Battery 8 years/100,000 miles (whichever comes first) from original in-service date. Roadside Assistance for 1 Year (for Toyota Certified Used Hybrids program)CALL AHEAD AND WE WILL VALET YOUR TRADE!! CARFAX One-Owner. Clean CARFAX. Certified. 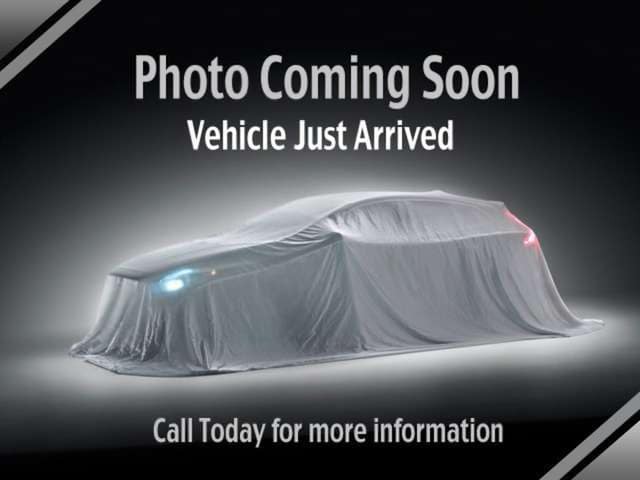 *** BACK-UP CAMERA ***, *** BLUETOOTH ***, *** BRAKE ASSIST ***, *** STABILITY CONTROL ***. 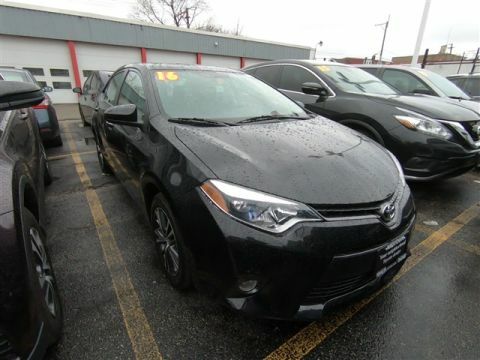 2016 Toyota Corolla Slate Metallic LE FWD 1.8L I4 DOHC Dual VVT-i CVT 29/38 City/Highway MPGWe are very proud of our excellent customer service and 4.4 Star Google reviews! !Toyota Combined Details: * 160 Point Inspection (for Toyota Certified Used Vehicles program), 174 Point Inspection (for Toyota Certified Used Hybrids program) * Powertrain Limited Warranty: 84 Month/100,000 Mile (whichever comes first) from original in-service date * Vehicle History * Roadside Assistance * Transferable Warranty * Limited Comprehensive Warranty: 12 Month/12,000 Mile (whichever comes first) from certified purchase date. Roadside Assistance for 1 Year (for Toyota Certified Used Vehicles program), Limited Comprehensive Warranty: 12 Month/12,000 Mile (whichever comes first) from certified purchase date. Battery 8 years/100,000 miles (whichever comes first) from original in-service date. Roadside Assistance for 1 Year (for Toyota Certified Used Hybrids program) * Warranty Deductible: $50CALL AHEAD AND WE WILL VALET YOUR TRADE!! CARFAX One-Owner. Clean CARFAX. Certified. *** BACK-UP CAMERA ***, *** ALLOY WHEELS ***, *** BLUETOOTH ***, *** BRAKE ASSIST ***, *** STABILITY CONTROL ***, *** 3.9% APR FINANCING AVAILABLE ***, 4 NEW TIRES!! !, S Plus Package. 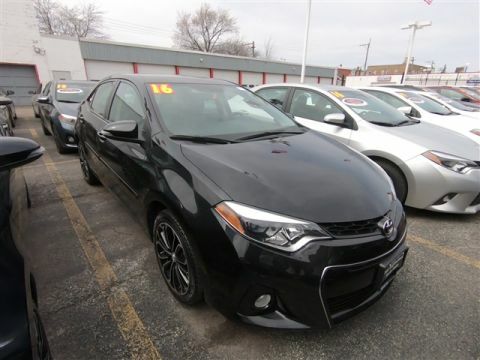 2016 Toyota Corolla Black Sand Pearl S Plus FWD 1.8L I4 DOHC Dual VVT-i CVTWe are very proud of our excellent customer service and 4.4 Star Google reviews! !Toyota Combined Details: * 160 Point Inspection (for Toyota Certified Used Vehicles program), 174 Point Inspection (for Toyota Certified Used Hybrids program) * Warranty Deductible: $50 * Vehicle History * Roadside Assistance * Powertrain Limited Warranty: 84 Month/100,000 Mile (whichever comes first) from original in-service date * Transferable Warranty * Limited Comprehensive Warranty: 12 Month/12,000 Mile (whichever comes first) from certified purchase date. Roadside Assistance for 1 Year (for Toyota Certified Used Vehicles program), Limited Comprehensive Warranty: 12 Month/12,000 Mile (whichever comes first) from certified purchase date. Battery 8 years/100,000 miles (whichever comes first) from original in-service date. Roadside Assistance for 1 Year (for Toyota Certified Used Hybrids program)CALL AHEAD AND WE WILL VALET YOUR TRADE!! CARFAX One-Owner. Clean CARFAX. Certified. *** BACK-UP CAMERA ***, *** ALLOY WHEELS ***, *** BLUETOOTH ***, *** BRAKE ASSIST ***, *** STABILITY CONTROL ***, *** 3.9% APR FINANCING AVAILABLE ***. Odometer is 10794 miles below market average! 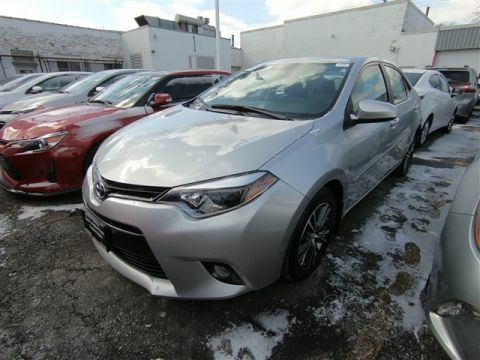 2016 Toyota Corolla Classic Silver Metallic LE Plus FWD 1.8L I4 DOHC CVTWe are very proud of our excellent customer service and 4.4 Star Google reviews! 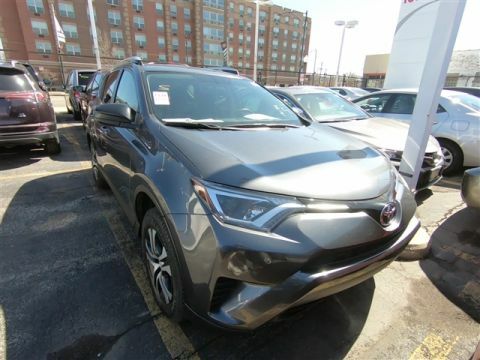 !Toyota Combined Details: * Vehicle History * Warranty Deductible: $50 * Transferable Warranty * Roadside Assistance * Limited Comprehensive Warranty: 12 Month/12,000 Mile (whichever comes first) from certified purchase date. Roadside Assistance for 1 Year (for Toyota Certified Used Vehicles program), Limited Comprehensive Warranty: 12 Month/12,000 Mile (whichever comes first) from certified purchase date. Battery 8 years/100,000 miles (whichever comes first) from original in-service date. Roadside Assistance for 1 Year (for Toyota Certified Used Hybrids program) * 160 Point Inspection (for Toyota Certified Used Vehicles program), 174 Point Inspection (for Toyota Certified Used Hybrids program) * Powertrain Limited Warranty: 84 Month/100,000 Mile (whichever comes first) from original in-service dateCALL AHEAD AND WE WILL VALET YOUR TRADE!! CARFAX One-Owner. Certified. *** BACK-UP CAMERA ***, *** ALLOY WHEELS ***, *** BLUETOOTH ***, *** BRAKE ASSIST ***, *** STABILITY CONTROL ***. Odometer is 3307 miles below market average! 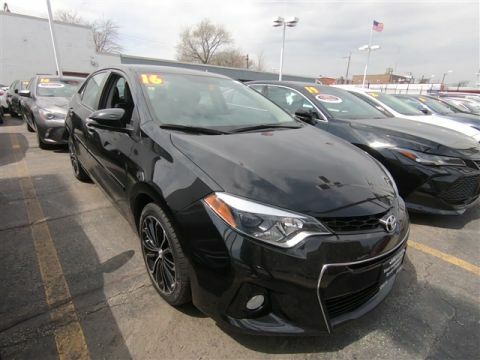 2016 Toyota Corolla Black Sand Pearl LE Plus FWD 1.8L I4 DOHC CVTWe are very proud of our excellent customer service and 4.4 Star Google reviews! 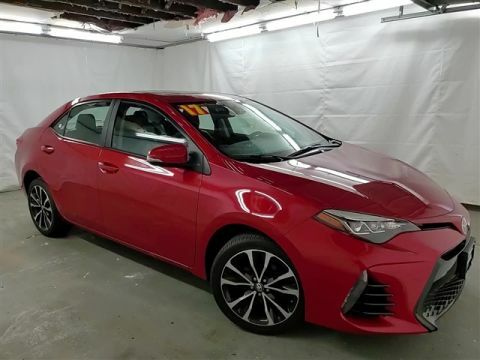 !Toyota Combined Details: * Warranty Deductible: $50 * Powertrain Limited Warranty: 84 Month/100,000 Mile (whichever comes first) from original in-service date * Limited Comprehensive Warranty: 12 Month/12,000 Mile (whichever comes first) from certified purchase date. Roadside Assistance for 1 Year (for Toyota Certified Used Vehicles program), Limited Comprehensive Warranty: 12 Month/12,000 Mile (whichever comes first) from certified purchase date. Battery 8 years/100,000 miles (whichever comes first) from original in-service date. Roadside Assistance for 1 Year (for Toyota Certified Used Hybrids program) * Roadside Assistance * Vehicle History * Transferable Warranty * 160 Point Inspection (for Toyota Certified Used Vehicles program), 174 Point Inspection (for Toyota Certified Used Hybrids program)CALL AHEAD AND WE WILL VALET YOUR TRADE!! CARFAX One-Owner. Clean CARFAX. Certified. 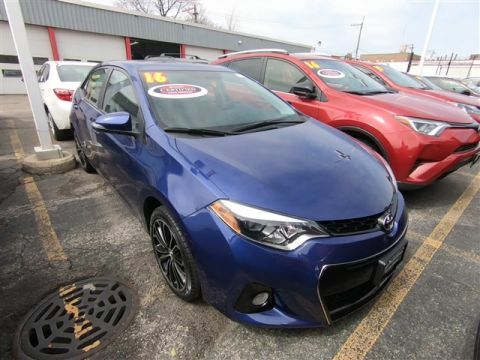 *** BACK-UP CAMERA ***, *** ALLOY WHEELS ***, *** BLUETOOTH ***, *** BRAKE ASSIST ***, *** HEATED SEATS ***, *** LEATHER SEATS ***, *** 3.9% APR FINANCING AVAILABLE ***, LE Premium Package, Power Tilt/Slide Moonroof, Radio: Entune Premium Audio w/Navigation/App Suite, Smart Key System w/Push Button Start. Odometer is 12573 miles below market average! 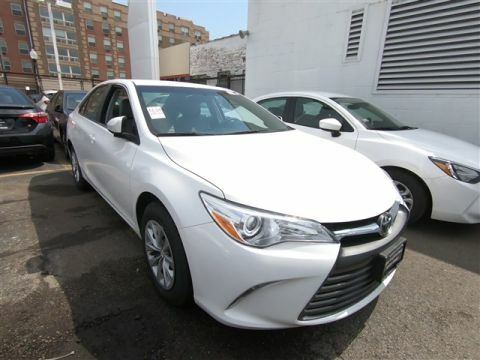 2016 Toyota Corolla Classic Silver Metallic LE Premium FWD 1.8L I4 DOHC Dual VVT-i CVT 29/38 City/Highway MPGWe are very proud of our excellent customer service and 4.4 Star Google reviews! !Toyota Combined Details: * Roadside Assistance * 160 Point Inspection (for Toyota Certified Used Vehicles program), 174 Point Inspection (for Toyota Certified Used Hybrids program) * Vehicle History * Transferable Warranty * Warranty Deductible: $50 * Limited Comprehensive Warranty: 12 Month/12,000 Mile (whichever comes first) from certified purchase date. Roadside Assistance for 1 Year (for Toyota Certified Used Vehicles program), Limited Comprehensive Warranty: 12 Month/12,000 Mile (whichever comes first) from certified purchase date. Battery 8 years/100,000 miles (whichever comes first) from original in-service date. Roadside Assistance for 1 Year (for Toyota Certified Used Hybrids program) * Powertrain Limited Warranty: 84 Month/100,000 Mile (whichever comes first) from original in-service dateCALL AHEAD AND WE WILL VALET YOUR TRADE!! CARFAX One-Owner. Clean CARFAX. Certified. 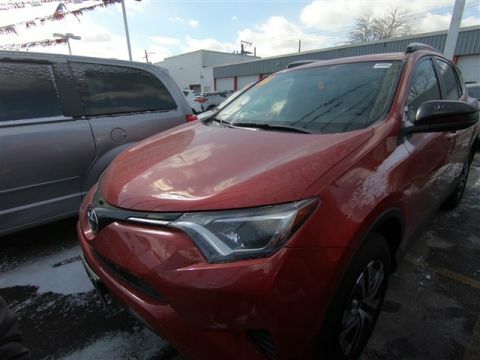 *** BACK-UP CAMERA ***, *** ADAPTIVE CRUISE CONTROL ***, *** BLUETOOTH ***, *** BRAKE ASSIST ***, *** STABILITY CONTROL ***, *** 3.9% APR FINANCING AVAILABLE ***, 4 NEW TIRES!!. Odometer is 8079 miles below market average! 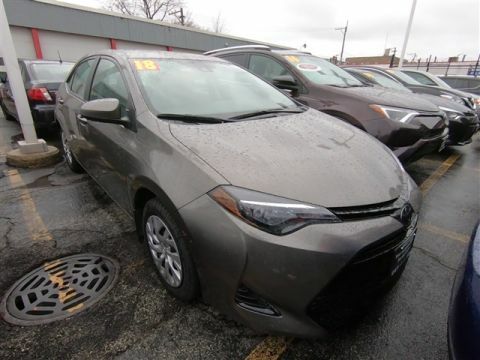 2018 Toyota Corolla Falcon Gray Metallic LE FWD 1.8L I4 DOHC Dual VVT-i CVT 28/36 City/Highway MPGWe are very proud of our excellent customer service and 4.4 Star Google reviews! 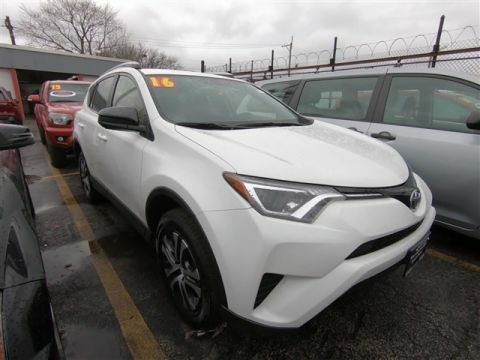 !Toyota Combined Details: * Transferable Warranty * Powertrain Limited Warranty: 84 Month/100,000 Mile (whichever comes first) from original in-service date * Limited Comprehensive Warranty: 12 Month/12,000 Mile (whichever comes first) from certified purchase date. Roadside Assistance for 1 Year (for Toyota Certified Used Vehicles program), Limited Comprehensive Warranty: 12 Month/12,000 Mile (whichever comes first) from certified purchase date. Battery 8 years/100,000 miles (whichever comes first) from original in-service date. Roadside Assistance for 1 Year (for Toyota Certified Used Hybrids program) * Warranty Deductible: $50 * 160 Point Inspection (for Toyota Certified Used Vehicles program), 174 Point Inspection (for Toyota Certified Used Hybrids program) * Vehicle History * Roadside AssistanceCALL AHEAD AND WE WILL VALET YOUR TRADE!! Recent Arrival! CARFAX One-Owner. Certified. 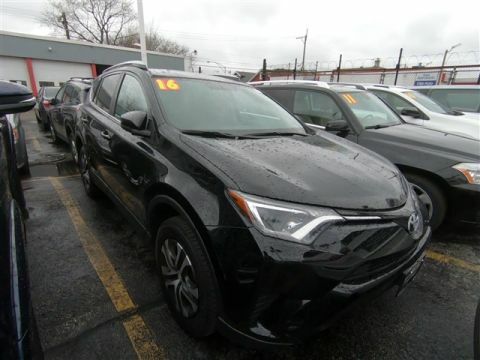 *** BACK-UP CAMERA ***, *** ADAPTIVE CRUISE CONTROL ***, *** ALLOY WHEELS ***, *** BLUETOOTH ***, *** BRAKE ASSIST ***, *** STABILITY CONTROL ***, Black w/Fabric Seat Trim. 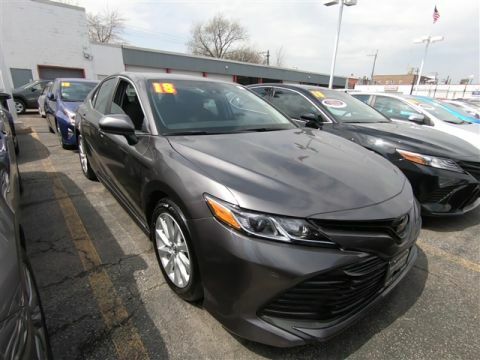 2018 Toyota Camry Predawn Gray Mica LE FWD 2.5L I4 DOHC 16V 8-Speed Automatic 28/39 City/Highway MPGWe are very proud of our excellent customer service and 4.4 Star Google reviews! !Toyota Combined Details: * Limited Comprehensive Warranty: 12 Month/12,000 Mile (whichever comes first) from certified purchase date. Roadside Assistance for 1 Year (for Toyota Certified Used Vehicles program), Limited Comprehensive Warranty: 12 Month/12,000 Mile (whichever comes first) from certified purchase date. Battery 8 years/100,000 miles (whichever comes first) from original in-service date. Roadside Assistance for 1 Year (for Toyota Certified Used Hybrids program) * 160 Point Inspection (for Toyota Certified Used Vehicles program), 174 Point Inspection (for Toyota Certified Used Hybrids program) * Warranty Deductible: $50 * Powertrain Limited Warranty: 84 Month/100,000 Mile (whichever comes first) from original in-service date * Transferable Warranty * Vehicle History * Roadside AssistanceCALL AHEAD AND WE WILL VALET YOUR TRADE!! If you’re looking for a Toyota vehicle that runs like new, but for a used car price, you’ve come to the right place! 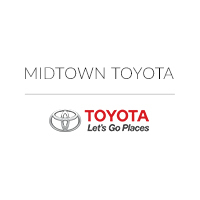 At Midtown Toyota, we offer a wide selection of quality certified pre-owned cars that you’re going to love! All of these vehicles have gone through a rigorous inspection to be sure that they meet the manufacturer’s standards and they come with special warranties, as well. 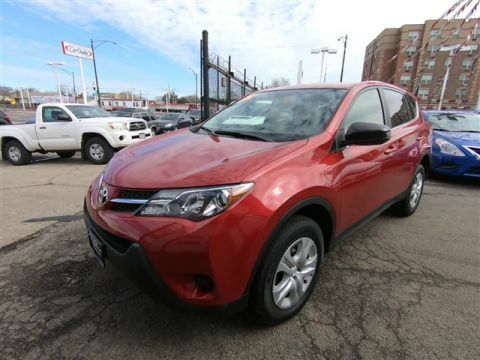 Contact our Chicago, IL Toyota dealership for more information. 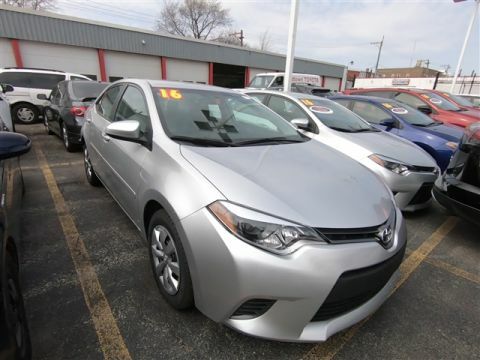 Along with all of these great options, we’re also offering new Toyota specials and used Toyota deals in Chicago, IL. Looking for a new car? 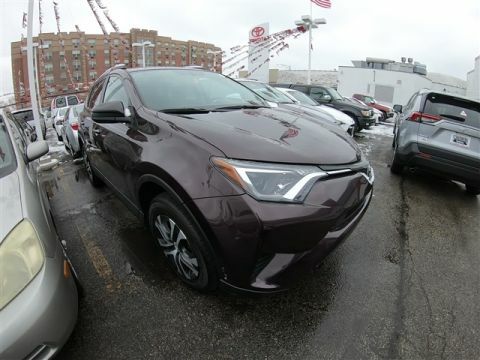 We think you’re going to love the brand new 2019 Toyota RAV4. 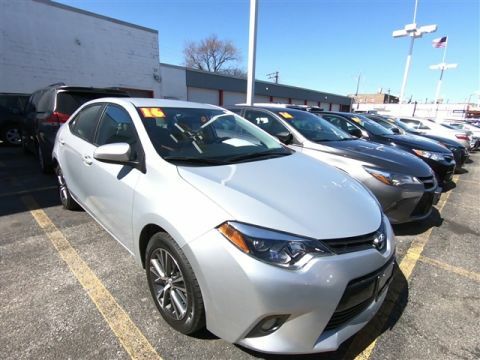 We hope to have you in to our Toyota dealership near Oak Park, IL for a test drive soon!